Summer is definitely not over and we don’t want to think about cooler days just yet but the thing with fashion is it’s every day life and as we plan trips, functions and life ahead we automatically start to think about next season’s wardrobe and how to do trans-seasonal dressing effortlessly. 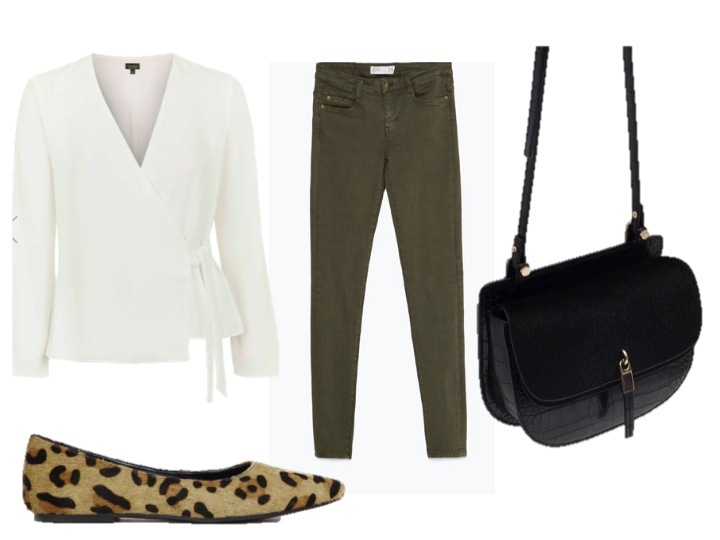 An easy palette to lend towards when transitioning from Summer to Autumn is a neutral one. We’ve hopefully got a bit of colour from the summer holidays or just summer in general, and nothing shows off neutral better than a bit of a tan. Build a capsule wardrobe out of these trans-seasonal basics and incorporate them easily into your existing wardrobe. The Regent Blazer – wear with…. 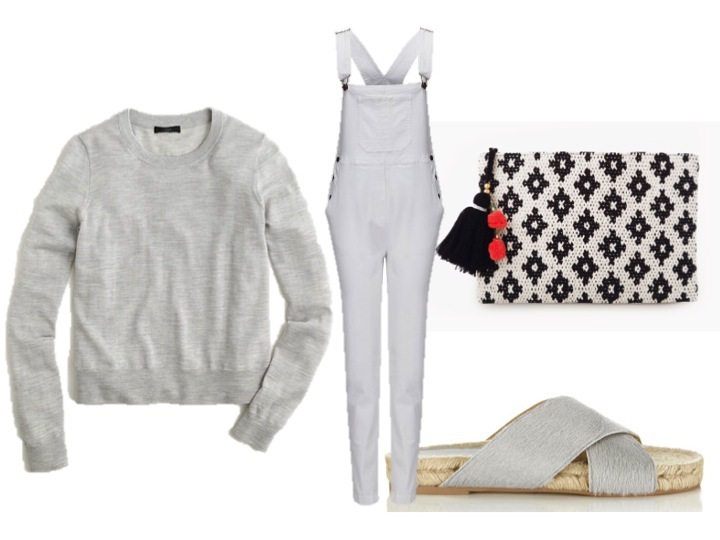 The Grey Round Neck Jumper – wear it with…. Black Leather Sandals – wear with…..
Black Tapered Trousers with waist tie – wear with….